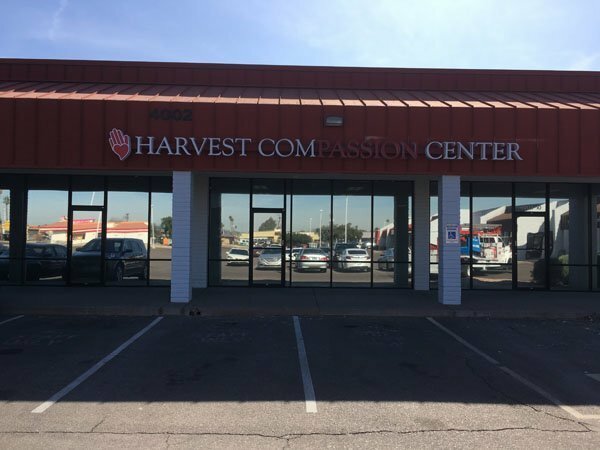 If you are searching for “LED Commercial Signs“, “LED Sign Services“, “LED Outdoor Signs“, “LED Business Signs Near Me” or “LED Sign Companies Near Me” in Phoenix or Mesa, Western Signs & Lighting can help! Western Signs & Lighting offers LED Sign Design, Fabrication, Installation, Maintenance & Repair. 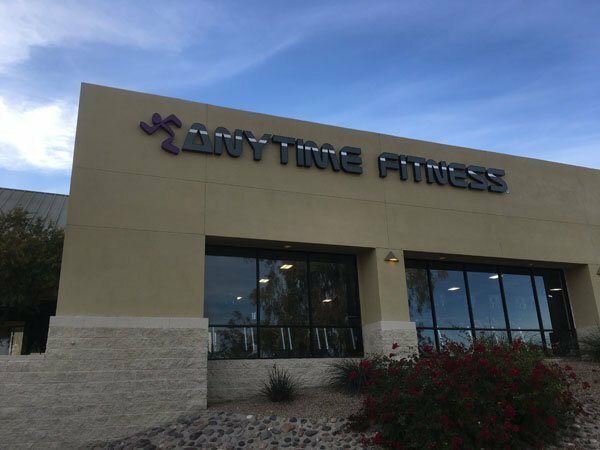 Schedule your free LED sign consultation with Western Signs & Lighting a call today at 480-831-8600. LED stands for Light Emitting Diode, and today you find them virutally everywhere. From the brake lights on vehicles to pocket flashlights we have LEDs all over the place. Their energy efficiency is remarkable as is the brightness and hours of use they reliably function. Here it is in a nutshell – All bulbs produce light. The difference is how much energy they use while lit, and how much heat they produce. It’s a bit like comparing a Dodge to a Ferrari. LED’s work the exact same way. There is the entry level to illumination technology and then there is the more energy efficient and longer lasting level. Don’t be fooled, there is a big difference! You will find out what end of the spectrum you’ve purchased as soon as your warranty runs out or when you get the power bill. LEDs are known for using a fraction of the power used to light neon signs. Neon uses a whopping 2/3rd more power when compared to LEDs used in the same lighting situation. What seems cheap today will end up costing you in the long run. That is why, WSL is here to help you, we have already done the research. We honestly care about our customers’ experience and image. Producing the longest lasting, most beautifully illuminated signs is something we encourage our customers to invest in. 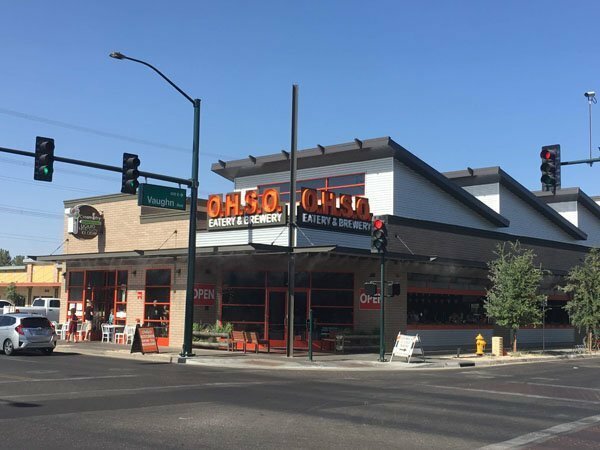 LED’s have become a staple in the sign industry. The power consumption is two-thirds less than neon. Everything has become low voltage vs. high voltage. Service calls are significantly reduced when compared with neon. 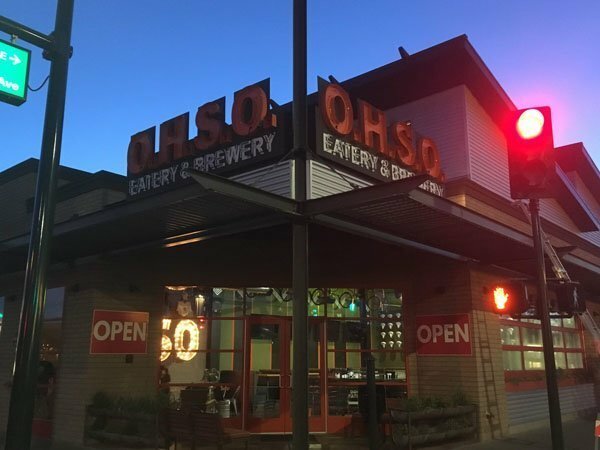 If you are having constant problems with your older neon sign (yearly costly up-keep) it may be time to consider switching to LED’s. 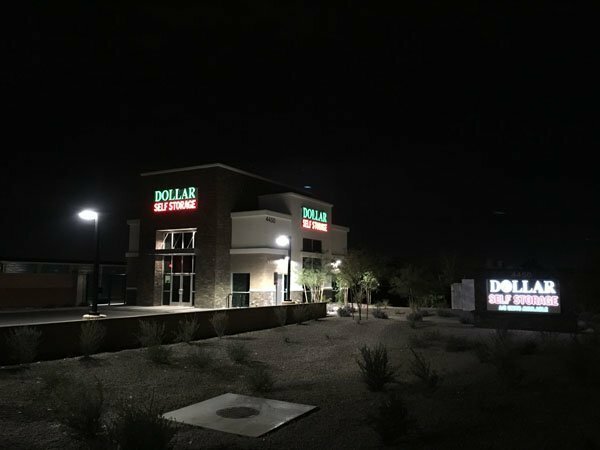 LED business signs offer a great way to make your signage stand out from the competition no matter if it is day or night. LED signs offer a lot of visibility due to their beautiful bright light colors. 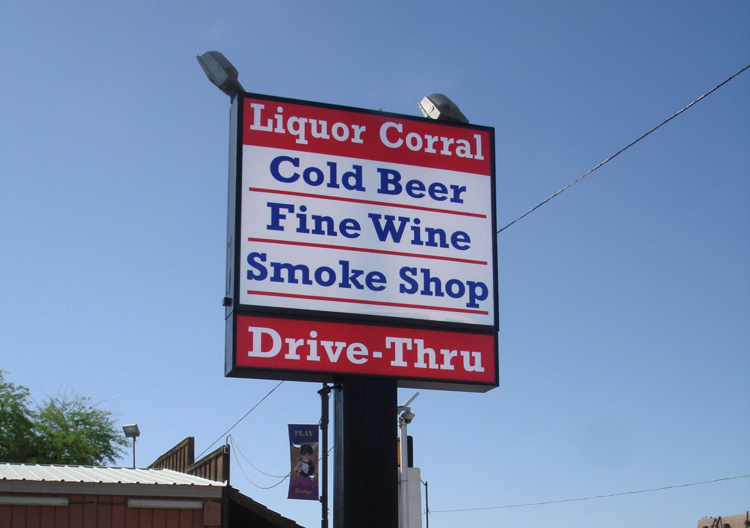 LED lighting offers the most inexpensive way to light a sign. LED lighting is much more energy efficient than neon lighting. LED displays can be created to allow for constantly changing messages or graphics. LED lights can last far longer than neon or fluorescent lights can. Their lifespan is around 4-5 years or 100,000 hours. LED signs give off less heat than traditional light bulbs do. 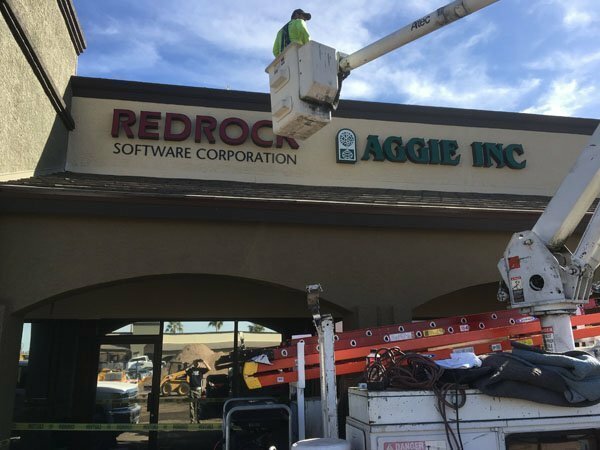 Unlike other types of lighted business signs, LED business signs need less maintenance due to their bulb lasting so much longer. 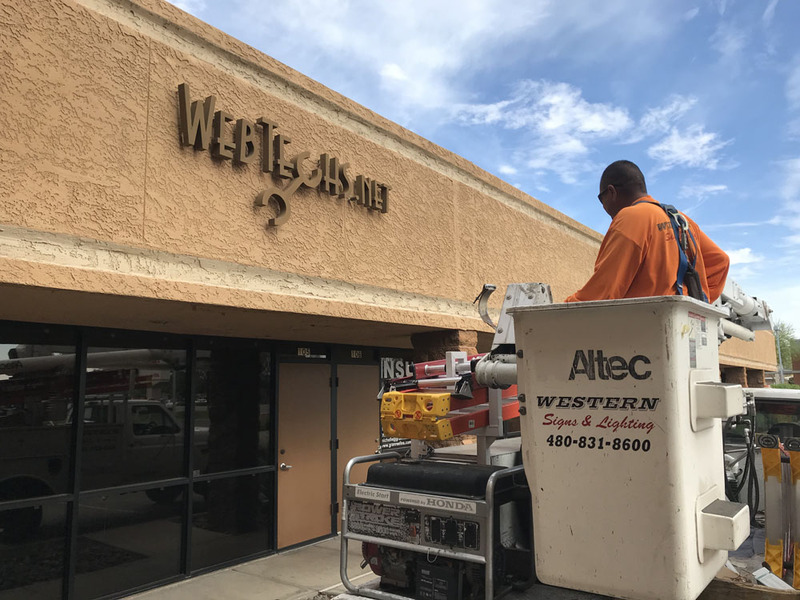 Schedule your free LED sign consultation with Western Signs & Lighting a call today at 480-831-8600. 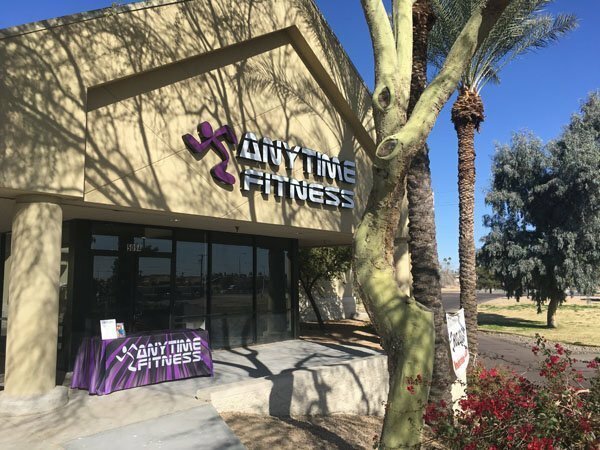 If you are searching for “LED Commercial Signs“, “LED Sign Services“, “LED Outdoor Signs“, “LED Business Signs Near Me” or “LED Sign Companies Near Me” in Phoenix or Mesa, Western Signs & Lighting can help!